The Mongoose Razor is machined stainless steel. I opted for the polished finish. I chose a package that included the head and two handles, the Dub Slim and the Dub Legend. Waiting seems to be an important part of the Mongoose experience. First, there were prototypes that would appear on SOTD pages. There were announcements and projected timelines. 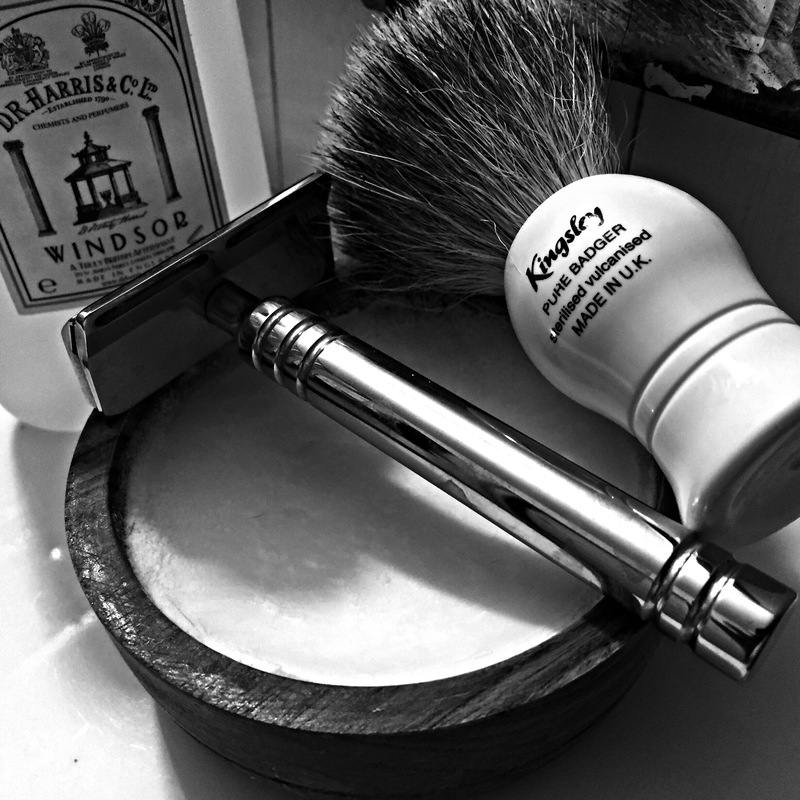 Finally, a few extremely lucky shavers had Batch 1 razors. With envy and anticipation, would be Mongoose owners signed up for a list for Batch 2. After more waiting, those on the list were instructed to place their order and wait for a PayPal invoice. My razor was delivered at the end of November. 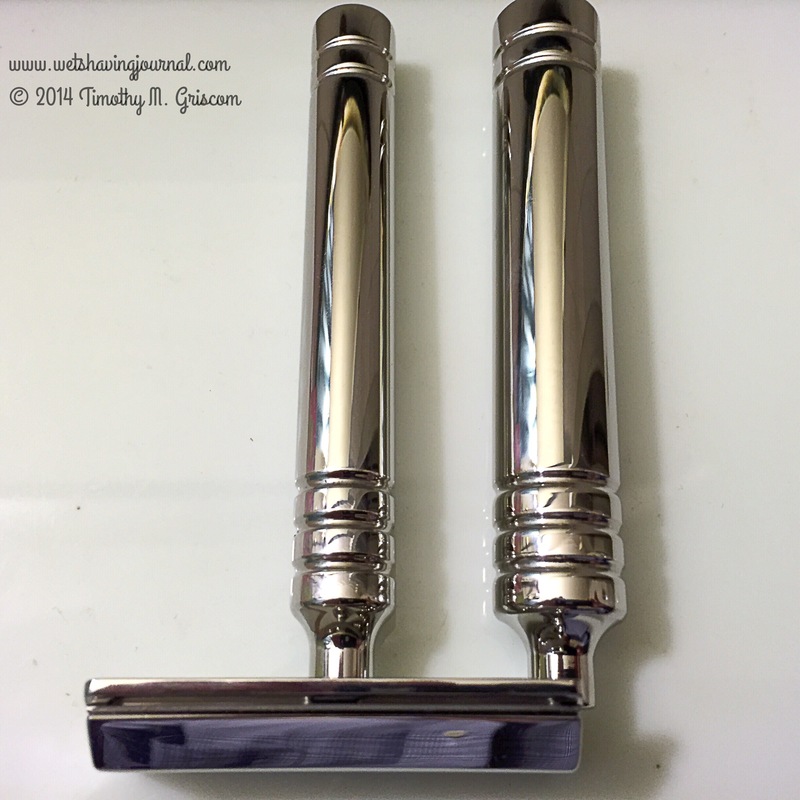 My initial impression was a razor flawlessly carved from steel and mirror polished. I have never before experienced perfection in a product. Fit and Finish was perfect. Quality control appears to be the Hallmark of the Mongoose team. I almost did not want to use this perfect razor. I had experience with the Cobra and had both the Feather Professional and the Kai Captain Titan Mild blades. The Mongoose is easy to load. The blade snaps onto two tabs on the head. The tabs fit slots in the base. My first shave was with a Feather Professional blade. I chose the Dub Slim handle, but any standard razor handle will work. 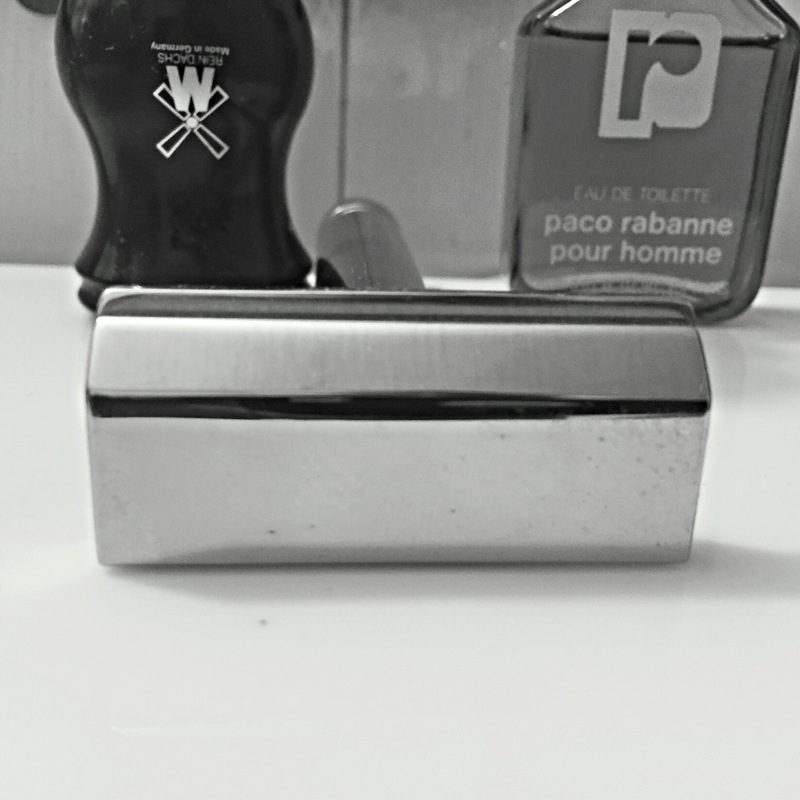 The razor shaves effortlessly, and the Feather blade is sharp, so sharp that I got 19 shaves out of that blade. Thirteen shaves so far with a Kai Captain Titan Mild blade. The shave is close and there is no drag whatsoever. 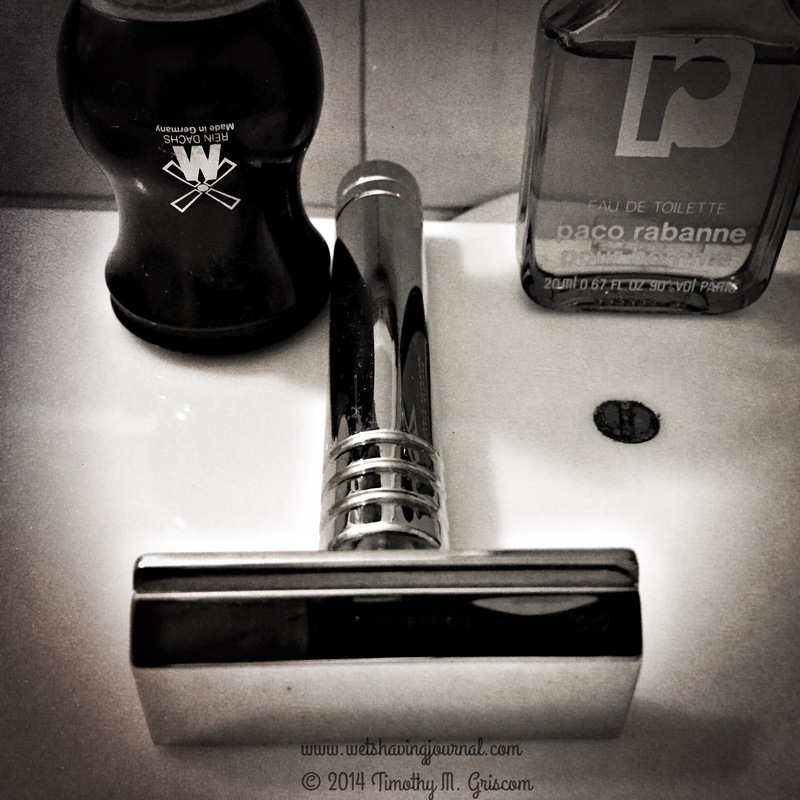 The shaving angle is built into the design of the razor. Cleanup is easy too, thanks to two large slots in the base plate and a large gap under the blade. This razor is designed to use the sharpest shavette blades, behave like a safety razor, and use just about any handle you have or want to get.